Showing you the positive driving style which is both enjoyable and safe. Helping you gain quality driving experience. 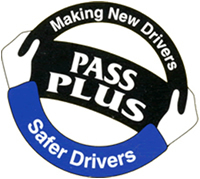 The pass plus course has been designed in six modules. Modules will not all take the same amount of time to cover, but each course must consist of a minimum of six hours tuition, five of which must be driving. 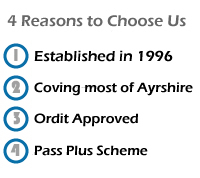 Feel free to call us if you wish any further information on pass plus.